I just wanted to say thank you. Your Online Hypnobubs hypnobirthing program has changed my life in less than 3 weeks! running down my face from the dreams I would have about it etc. 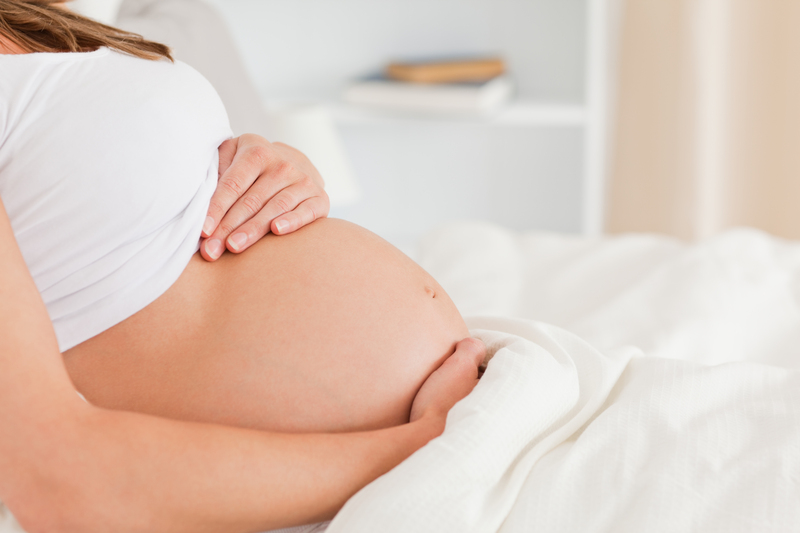 I have been petrified of my upcoming second birth… and now I’m not, at all. I thought the program may be a little too ’hippie dippie’ for me but I’ve thrown myself into it and it’s fantastic. I knew I had to do something to move on from my last birth. Your program was my answer and it’s the best! I’m not afraid, no matter what happens during this birth. I feel strong, brave and empowered. I’ve been listening to the tracks every night and watching the videos with my husband when we can. The flexibility of the program is fantastic. I’m so passionate about your program and the lack of knowledge women have about their ability to give birth and their options. I wish I had done this before my first birth. So, thank you. Thank you for helping me during the hardest time in my life without even knowing it. I’m looking forward to my birth and can’t wait to share my story as I know it’ll be a great one.